Questions?We can call you back. 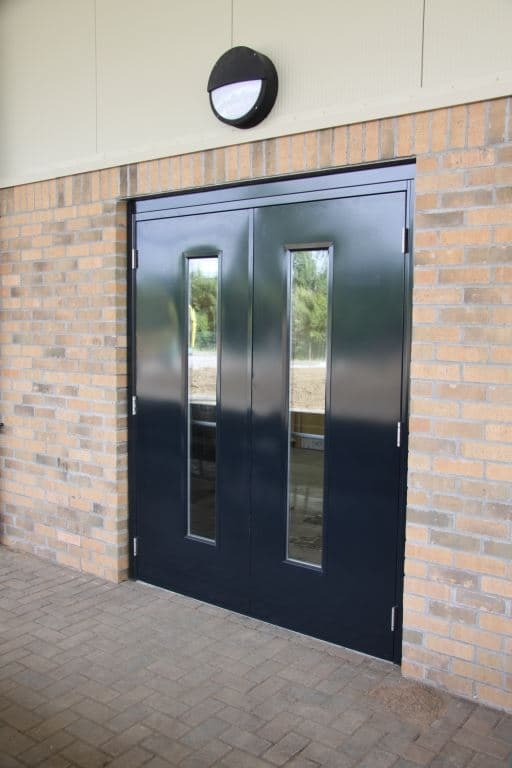 At All Secure Systems, we have over 30 years of experience in providing exceptional security shutter installation for commercial, domestic and industrial premises throughout Liverpool, The Wirral and the North West. 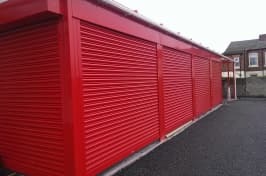 Our security roller shutters are robust as well as aesthetically pleasing and create an attractive yet secure solution for all of your security needs. 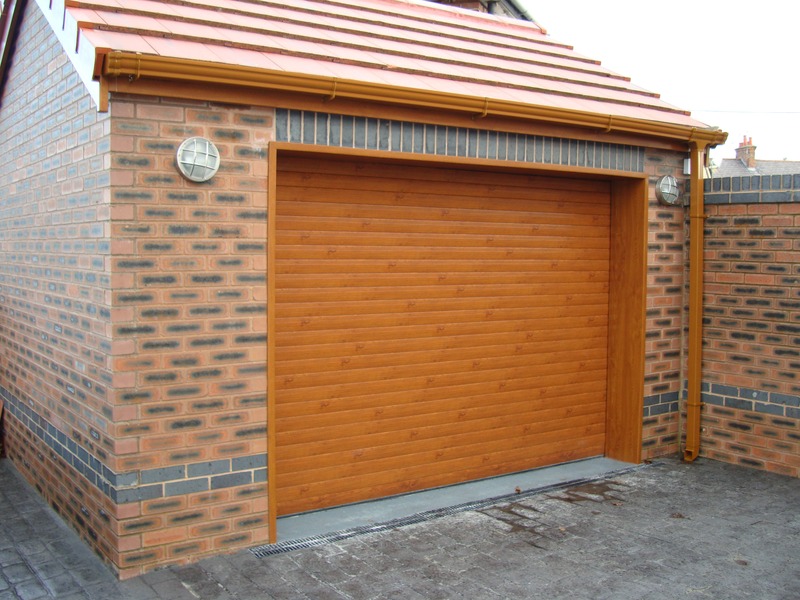 With an expert team on hand to provide installation of roller shutters, lintel shutters, retractable grilles, security doors and roller garage doors, you can rest assured you’ll receive a quality fitting regardless of your requirements. 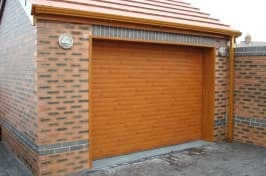 As leading suppliers for the North West, we offer free site visits and quotations. 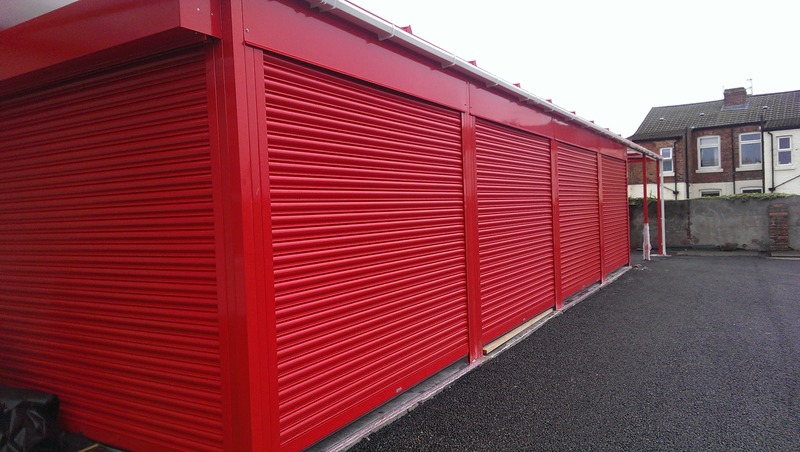 Effective operation and security of your shutters is vital to protecting your premises. 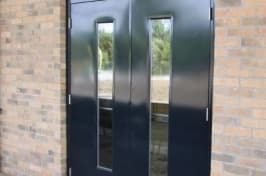 That’s why here at All Secure Systems we offer a 24-hour emergency call out and repair service, as well as a comprehensive servicing and maintenance contracts. 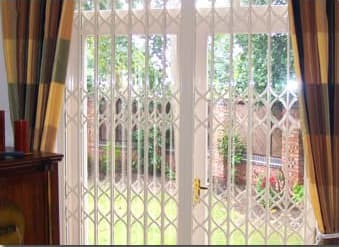 We cover the areas of Liverpool, Wirral and Warrington in the North West. 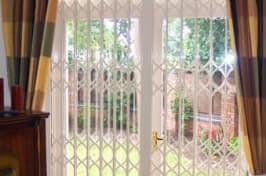 To learn more about our fantastic range of shutters and our expert shutter servicing and maintenance, simply contact our friendly team today. We’re always happy to discuss your needs, whether it’s for one off repairs or regular maintenance.